The Land Policy Initiative (LPI) was established in 2006 as a joint initiative of the African Union Commission (AUC), the Economic Commission for Africa (ECA) and the African Development Bank (AfDB). The aim of LPI was to examine land policy issues and challenges in Africa with a view to developing a framework to strengthen land rights, enhance productivity and improve livelihoods. 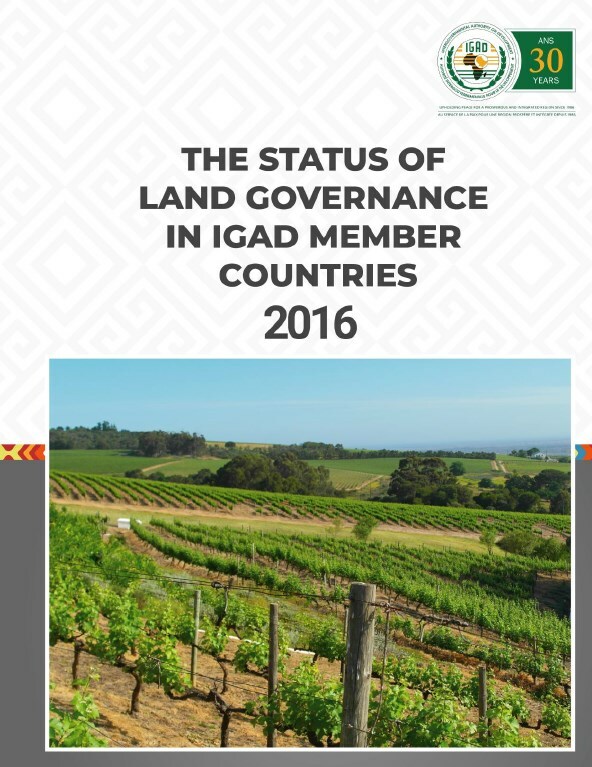 This report was commissioned by the IGAD Secretariat through the Land Policy Initiative (LPI) to review land governance in the IGAD region. The report provides landgovernance profiles of training and research institutions and assesses their capacities and identifies gaps and challenges that affect achieving good land governance. 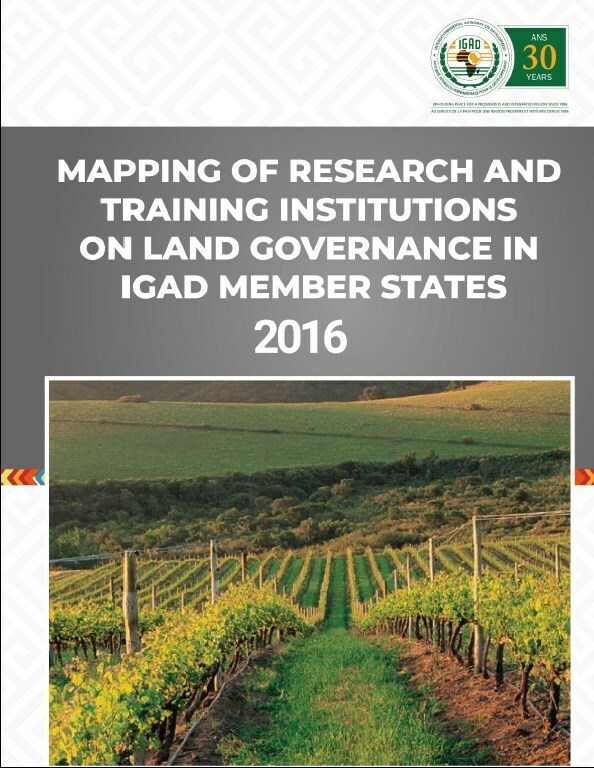 Specifically, the report reviews the training and research institutions that are relevant to land governance in IGAD member countries. 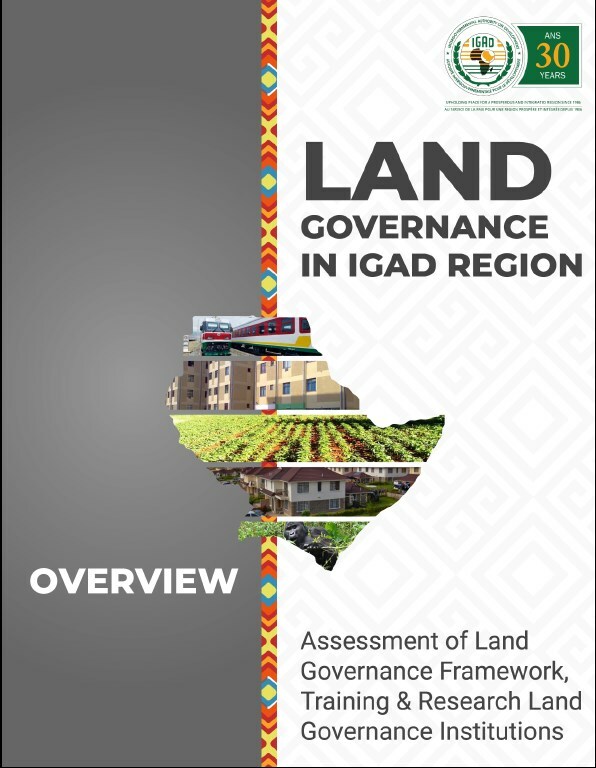 This Synthesis report is a synopsis of the review of international and regional land governance policies and institutions as well as the review of policy, legal and institutional frameworks of land governance in the IGAD member countries. A snapshot of specific land governance issues at the international, regional and national levels in the IGAD region is discussed. 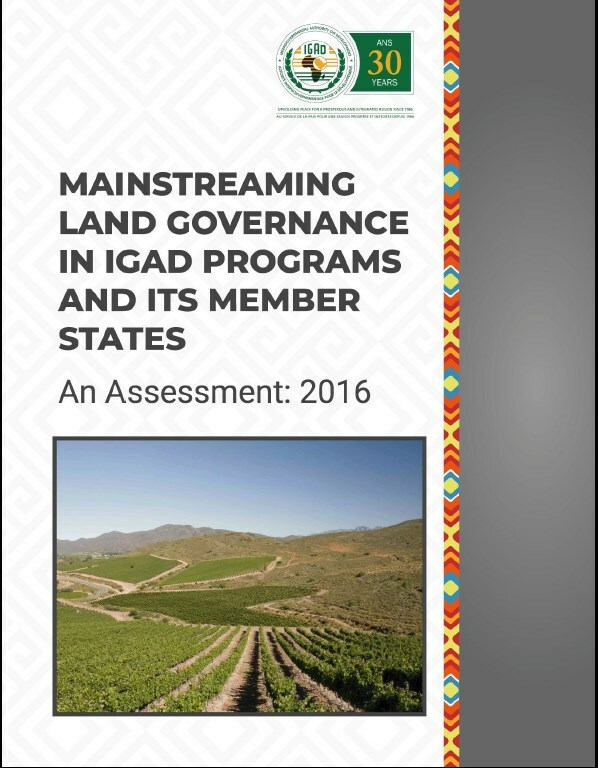 At the international level, several instruments that provide guidance for land governance in the IGAD have been developed.